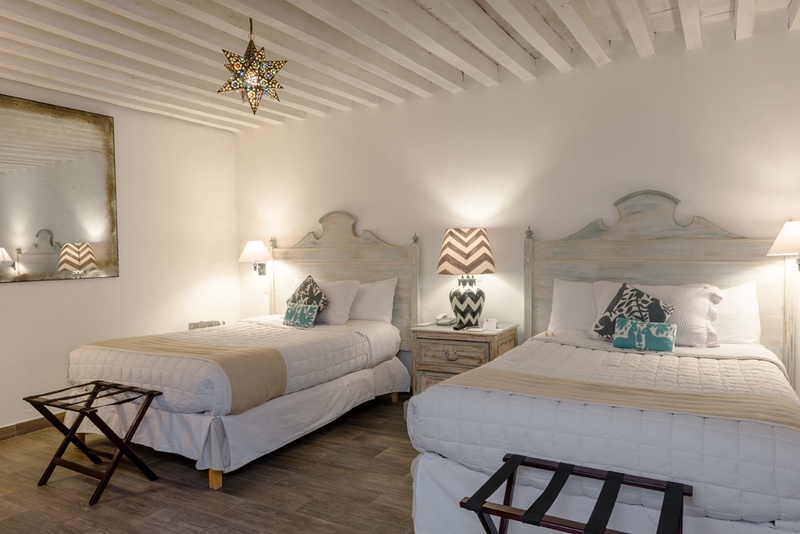 Hotel La Morada is one of the most central hotels in San Miguel de Allende, 20 steps from the main square surrounded by historic monuments, the best restaurants, shops, boutiques and wonderful streets of San Miguel. 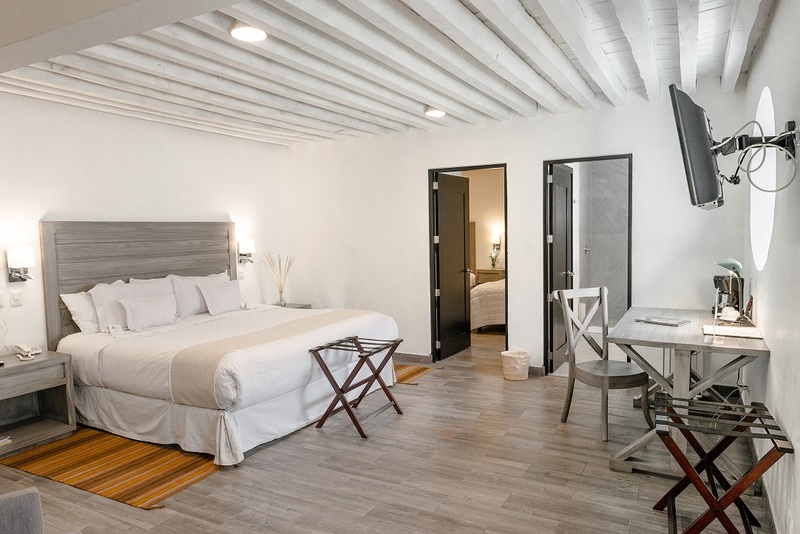 This colonial house is divided into two areas, on the ground floor have 6 contemporary suites and 20 rooms on the first floor. 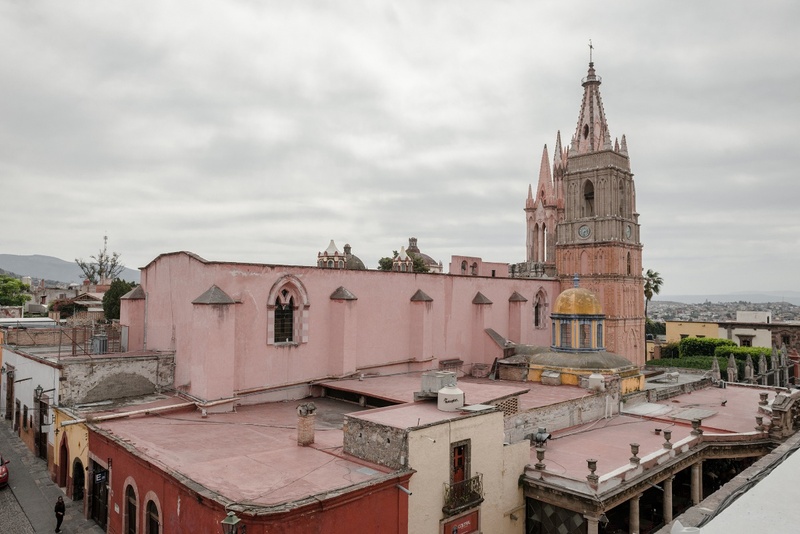 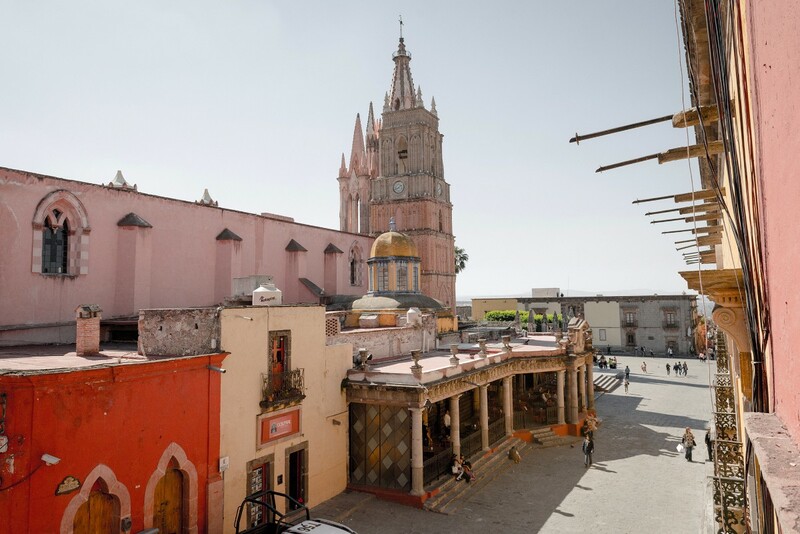 Hotel La Morada is one of the most central hotels in San Miguel de Allende, 20 steps from the main square and surrounded by historical monuments, the best restaurants, shops, boutiques and the wonderful streets of San Miguel. 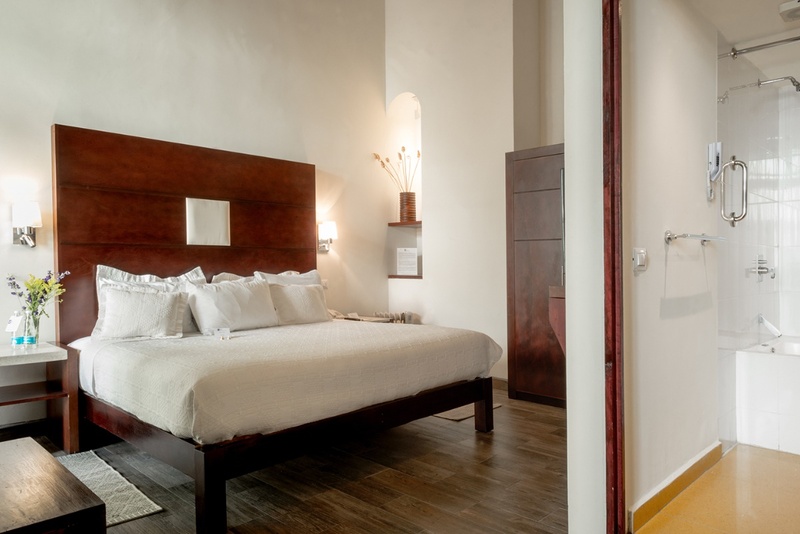 reception, tourist information, luggage storage, concierge, laundry, gift shop.